Vistana Signature Experiences’ Westin Ka‘anapali tops the list, reflecting the continued popularity of this world-class timeshare resort. Marriot Vacation Club resorts dominate the list, with five of the top 10 resorts under the MVC brand, while Disney Vacation Club shows its brand strength with three resorts featured on the list. Orlando is the most popular single destination overall, demonstrating its appeal as the unofficial timeshare capital of the world, while Maui and Aruba show their strength as the top locations outside the U.S. mainland. 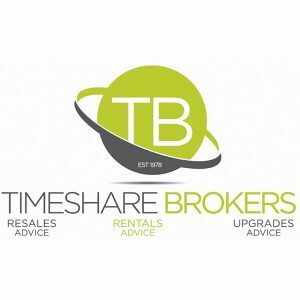 “Much of what we’ve known for a while is shown on this list, that the major brands are the top draw for timeshare resale buyers. Thankfully, our experience selling Marriott, Disney and Hilton timeshares has paid off for customers looking for branded timeshares among our listings,” said TBA Managing Broker Jason Connolly.